This event is one of Electricity Human Resources Canada’s efforts to move the agenda forward in creating and sustaining a level of diversity that will drive innovation, equitable income and positive impact for Canada. 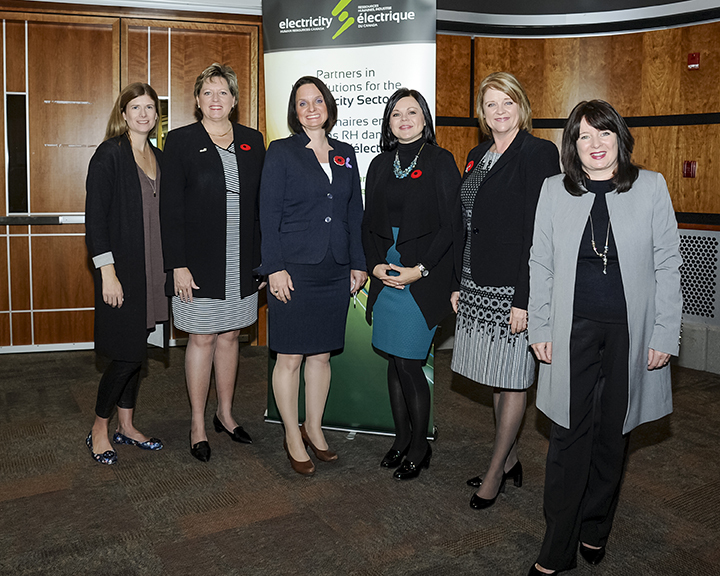 EHRC’s first Agents of Change event took place on November 7th at Mount Royal University, bringing together men and women working in the electricity industry who share a common commitment to creating equitable and inclusive workplaces. 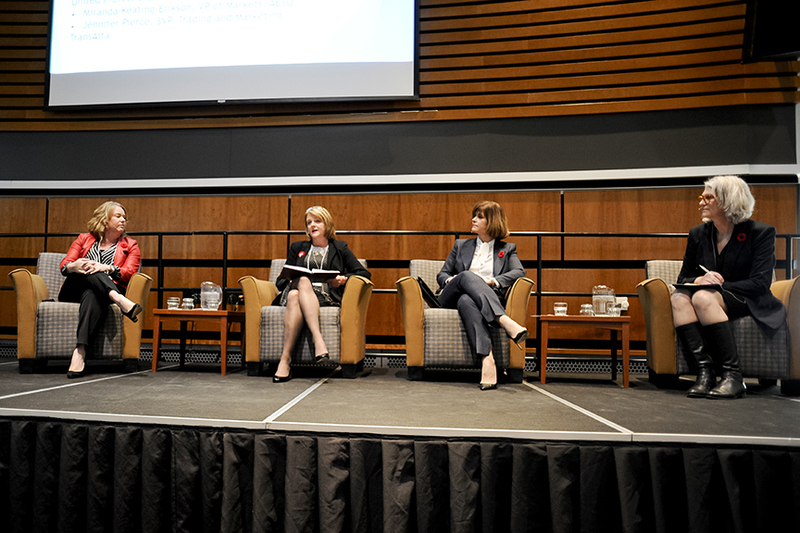 We know that the number of women working in the Canadian electricity sector is still far below where it needs to be. If we’re going to see real change, and quickly, both men and women need to stand up and stand strong together to champion this change. 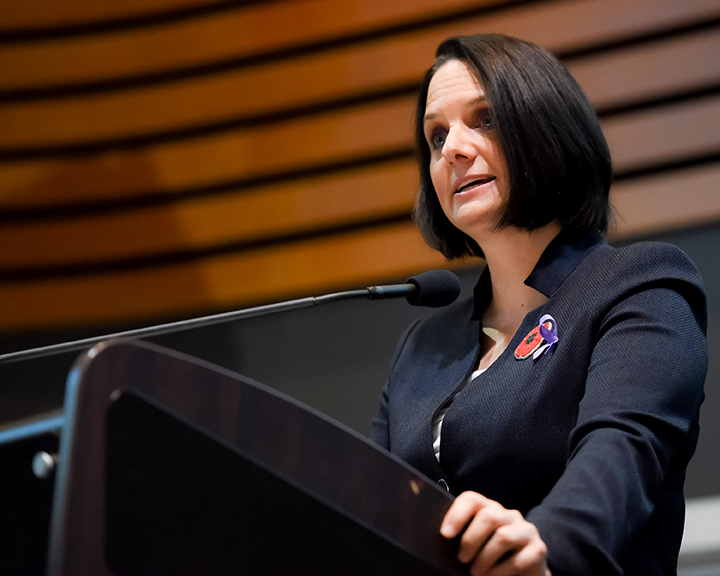 Agents of Change is a one day event was focused on equipping women and men with the tools and knowledge needed to serve as real allies to one another to address the challenges they face in the workplace, and expedite the process of bridging the gender gap. 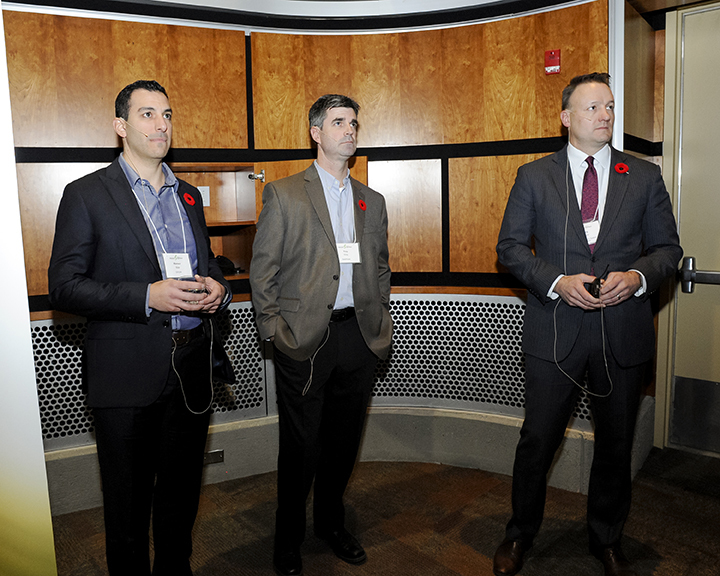 Designed to encourage interaction and collaboration, the event created a setting for employees and leaders at all levels to reflect on their experiences and draw inspiration for the journey ahead. 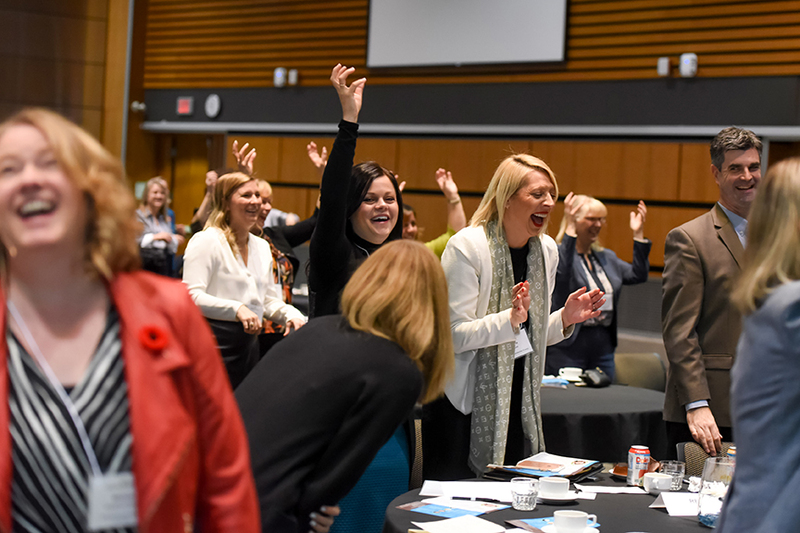 Supported by both our industry and the Alberta Ministry for the Status of Women, the day consisted of a robust line-up of inspirational speakers, as well as participants from the electricity and renewable energy industry who are committed to sharing their experiences and strategies in creating an inclusive workplace. An influential panel of male champions engaged with the room and shared their personal/work experiences and what has led them to challenge the status quo. We also got the chance to hear from women in the workplace who shared their perspectives on career challenges and opportunities, as well as learn from companies who are implementing measurable actions to transform their organisations, and the compelling business case for doing so. Agents of Change brought together men and women who support gender parity and wanted to be part of the discussion on how to effect real change within their organizations. As such, while the titles included those with responsibility for leading change in the organisation, this event brought together individuals at all levels of an organization, as it is the workforce at large who must adopt a culture of diversity and inclusion. Particularly those working in positions that experience lower representation, such as the trades and STEM positions. Those working in functional areas that typically see lower representation of women i.e. trades, engineering, technology.